It’s a Friday night and you’re making your way to one of the premier parties of the year. You’re dressed to impress and ready to meet some new people. You’ve been invited to this party by some of your past college friends and you’re excited because you haven’t seen them in some time. This is what it feels like on Facebook or any other social media when all you do is post your listings. Being on social media is like being at a party. I know it sounds a little weird when I put it that way, but that’s what being social is all about. I’ve always been known as a social butterfly, and several teachers in my past even characterized me as such. Being social in social media is no different than being social in real life. Being on social media is about engaging people in a way that is genuine — being able to talk about what is going on in their lives and really caring about what they are saying. Social media for most real estate professionals is a scary thing, but I know that most of you are social beings to begin with or you wouldn’t be in this business, right? Get to know who your audience is! 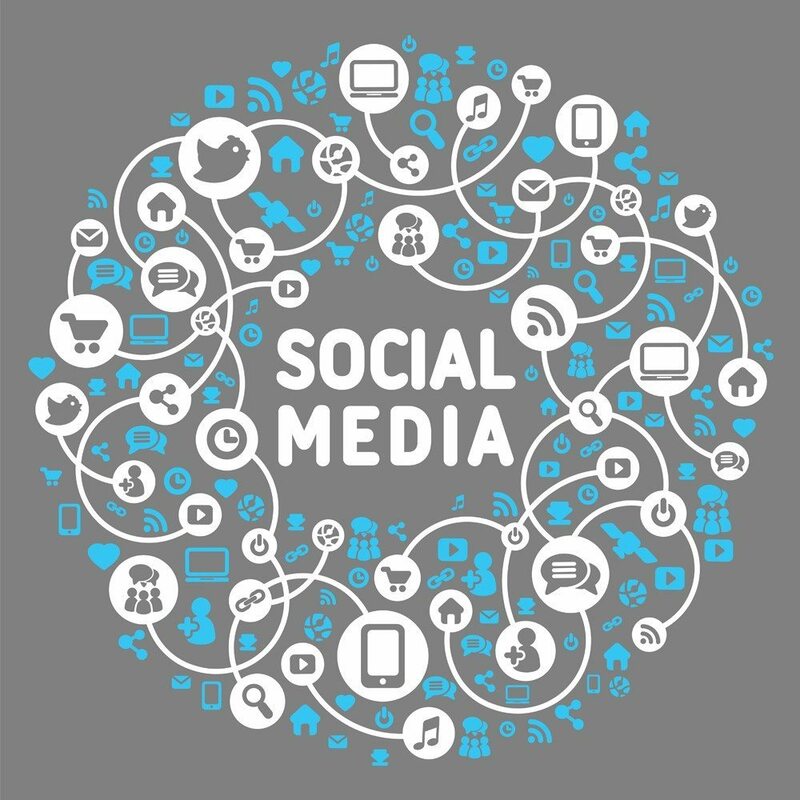 You must engage your social media friends or followers often. I do it several times a day to ensure that I’m not missing something. With the apps on your phones it can be done in between clients or even while you’re standing in line at the grocery store. Pay attention to them and don’t be an excessive poster. When you are engaging them make sure to be GENUINE! This is the most important step. Just like if you were at a party face to face, people will be able to tell if you are being fake or not. I’ve had many brokers ask me about hiring this out. It’s never a good idea to hire this portion of your business out. Your peers will see right through and know you aren’t behind the posts. People are going to know you’re a real estate broker because instead of just posting new listings all the time you’re going to post when you have a couple who just closed on their home purchase with a great photo of them in front of their new home. You’re going to congratulate your client on just getting their home sold and moving on to their new adventure. Make sure to check your messages or direct messages often. I know that some choose to turn off the notifications on their phones and you could be missing valuable info. Gen X and Gen Y are using messaging and direct messaging as email today. I’ve had many real estate transactions begin in Facebook messaging or Twitter direct messaging. There are so many social media platforms to choose from. My advice is to choose one of them, master it, and then move on to the next platform. Don’t try to do them all at once because you will get overwhelmed. Go online and visit the big three — Facebook, Twitter and Linkedin — and find which one speaks to you. You will know which one will suit your style right away. Once you’ve made the decision, just jump in head first! You will be glad you did. Start with the few steps above and see what a difference it can make.